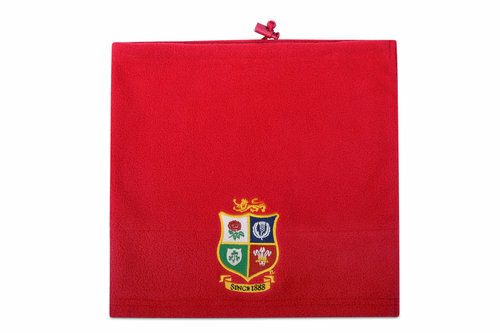 Cheer on all four nations no matter what the weather in this British & Irish Lions 2017 Fleece Cowl from Canterbury. This fleece cowl is perfect for those cold winter days or evenings when you're out and about or watching the game. This cowl comes with the logo of all 4 nations; England, Ireland, Scotland and Wales; embroidered on to make up the British & Irish Lions logo.